In addition to the retail nursery, Rillito Nursery and Garden Center has a full service, licensed landscape division that will help you put your design ideas into reality. Our landscape designer will come to your home or business and meet with you to plan a beautiful landscape to achieve the feel that you would like. Our landscapes are award winning and are installed with plant materials from our nursery. Inquire as to available extended warranties for this service. Our AZ Certified Nursery Professionals can help you with any questions you may have. We also hold educational events year round. When you follow our instructions and plant our shrubs and trees with our mulch and root stimulator, you will give your plants the best possible start. More importantly, we have seven Arizona Certified Nursery Professionals available to assist you with plant and landscape recommendations or questions. This is just a part of our philosophy of providing quality products and excellent service with fair pricing. 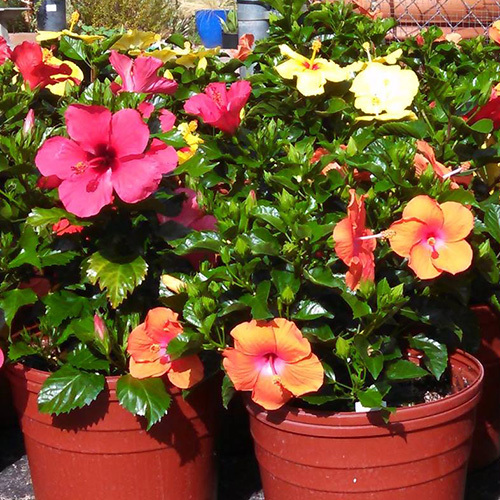 Our garden center has everything you need to take care of your new plants. Enter your email address to receive the latest announcements and special offers.